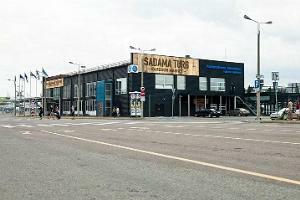 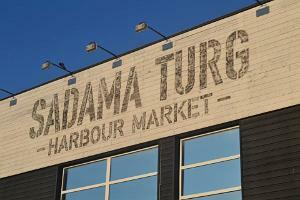 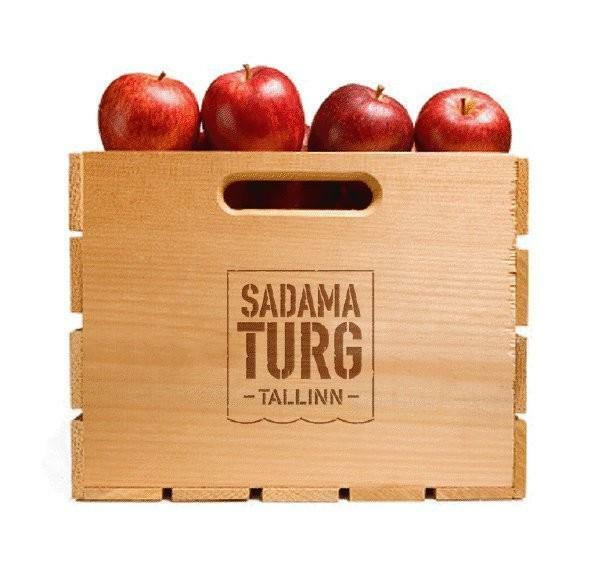 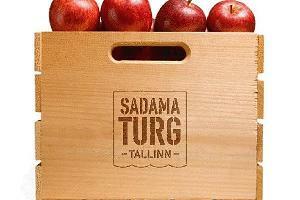 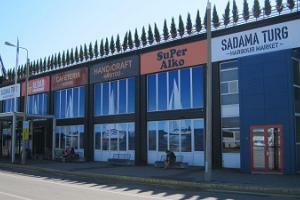 Sadama Market, close to the Port of Tallinn, is bursting with good taste(s). 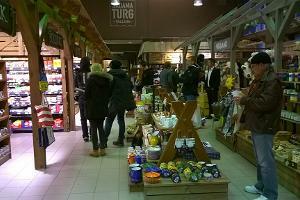 Here you will find the best of traditional Estonian food alongside food from more exotic climes. Fresh meat, including ham and sausages; freshly caught, salted and smoked fish; seasonal vegetables; dairy products; bread; honey; and sweets. 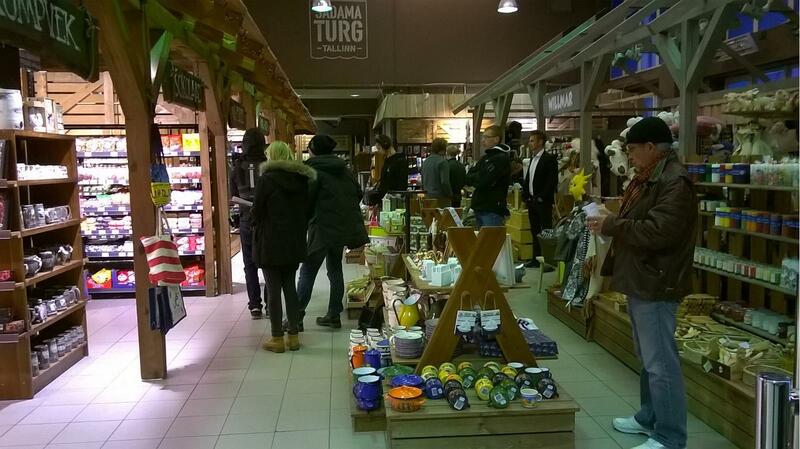 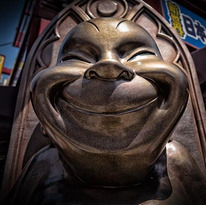 You will also find handicrafts and everyday goods at the market, whether you're looking for a knitted top, some juniper wood kitchenware, ecologically friendly cosmetics or the work of Estonian ceramic artists.